I had a email conversation with Therese of Therese's Treasures recently and it really really made me miss my beads. I have not done any bead weaving this year and I really cannot believe how much I miss it. I love to make items out of those tiny little seed beads and crystals. I find it very relaxing and almost meditative. I pretty much had to cut myself off of it for a bit because I was spending ridiculous amounts of money on beads. It was becoming an every week thing for me. 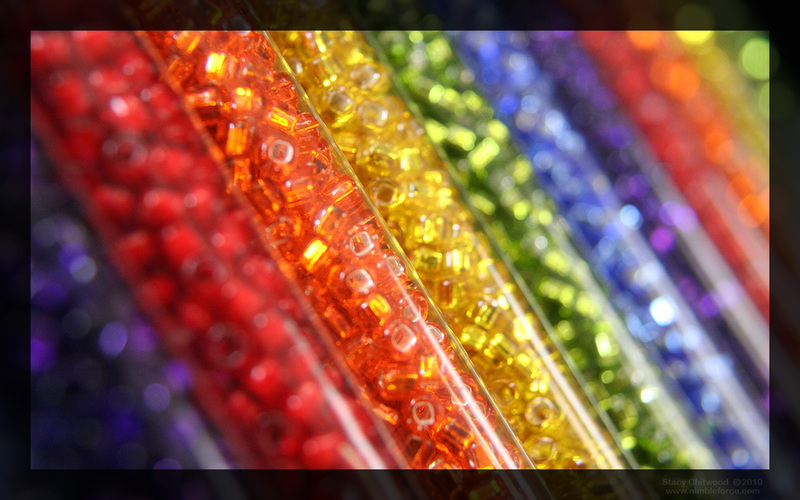 I just cannot seem to help myself when it comes to bead shopping. Am I the only one that does this? It was almost becoming an addiction if you will. Well needless to say I caved today and did a bit of bead shopping for myself! I purchased 4mm and 6mm pearls and multiple packs of Crystal Bicones. And of course when I saw this I just had to pick it up. $15 dollars for a magazine! Ouch! But so totally worth it. 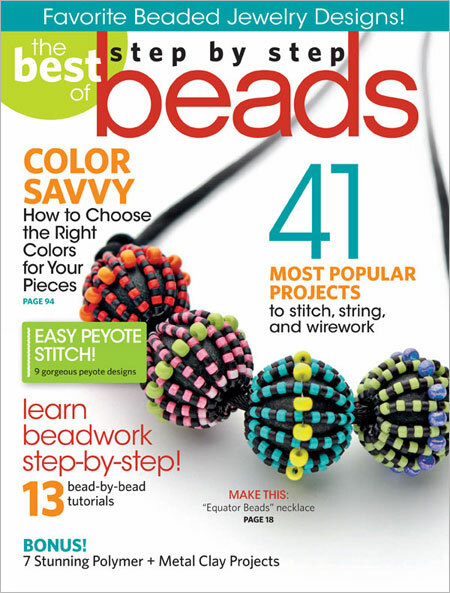 Of course I did get the new Bead and Button as well just because of the Tila project on the cover which I totally love lol. Hopefully I will have some new work to showcase on here soon! So how do you control your impulse bead shopping? Oh my see we are junkies! I'll be waiting to see what you have created with your stash, because it is very unhealthy to be a junkie and to hoard all of those pretties! Like you said there is just something so relaxing about sewing those beads together and making something beautiful. Happy beading to you my friend!